I've been a very naughty girl. 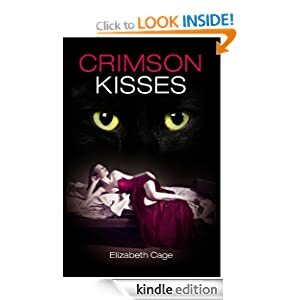 I know I shouldn’t have done, but I checked the stats for my recent kindle books, Crimson Kisses, Second Helpings and Love Bites. 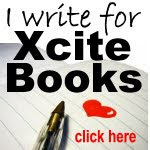 And Second Helpings was downloaded a total of 1051 times over the free promo 5 day period. Now I don’t know if that is good or bad because I’ve got nothing to compare it to. But I feel really happy that so many people are reading it – and hopefully enjoying it! 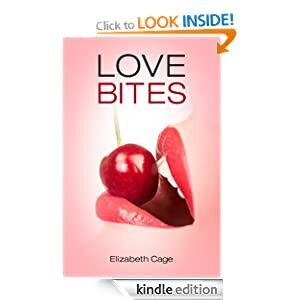 STOP PRESS - just had my first reviews on Amazon.com for Love Bites and Second Helpings - both 5 Stars!